Trisha is nervous about being chosen for Miss Keller's writing class. "Killer Keller" demands that her students dazzle her with their writing, and rumor has it that she has never given an A. 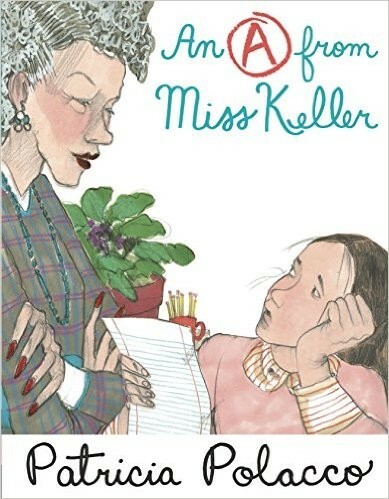 The rumors turn out to be all too true: there's just no pleasing Miss Keller. Then an unexpected loss leaves Trisha heartbroken. Thoughts of teachers and grades forgotten, she pours out her soul in a personal narrative. And when Miss Keller reads it, she tells Trisha, "You've given your words wings." 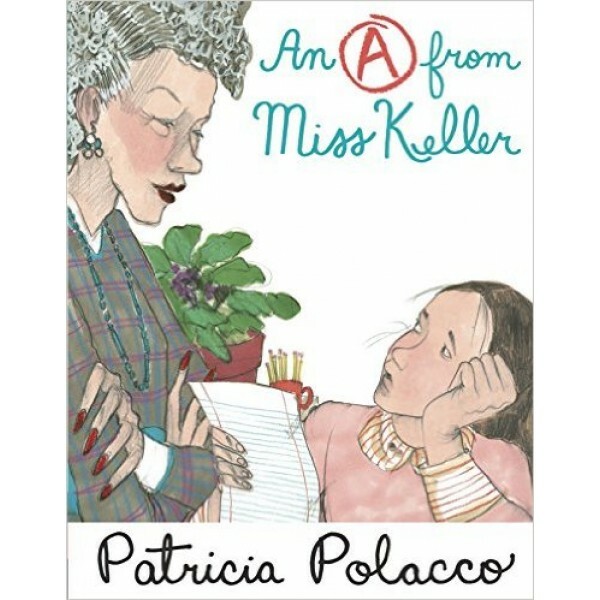 A perfect companion to the classic Thank You, Mr. Falker, The Art of Miss Chew, and Mr. Wayne's Masterpiece, this book celebrates a teacher who inspired a young Patricia Polacco to become the writer and storyteller she is today.